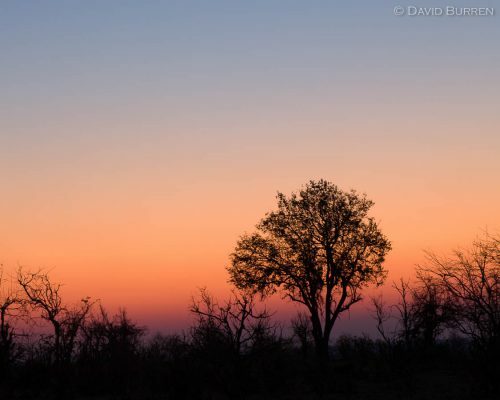 This past weekend saw the end of Daylight Saving Time (DST) in all the Australian states except Queensland, Western Australia, and the Northern Territory. So we set our clocks back and hour and got an extra hour of sleep on Sunday morning. Many of our clocks automatically updated without us having to adjust them. Many computers, tablets, phones, even smartwatches took care of the change for us. But you may have had to update your microwave, car clock, etc by hand. For many of us I know the odds are that as of Monday there are still some clocks around your house that haven’t been updated yet. But this post isn’t about those devices: it’s about your cameras. Remember to update the clocks in each of your cameras before you next go out shooting! It’s also a good time to check the clock which has probably drifted by minutes since you last set it. But be careful: if your camera knows about timezones it will have a DST (“summer time”) flag, you can do the 1-hour shift just by turning off the flag (and then double-checking the accuracy of the clock). If your camera’s time is updated by an internal (or attached) GPS then changing the DST flag should be all you need to change! For residents of (and travellers to) Lord Howe Island, most cameras do not have a LHI timezone, and your Daylight Saving change is only 30 minutes. 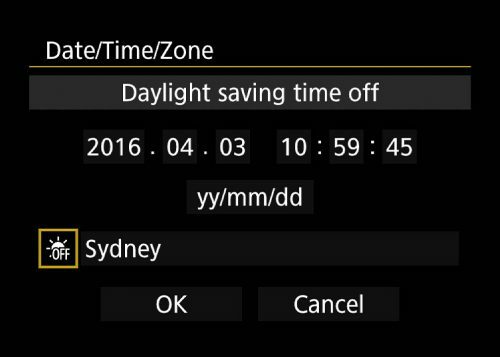 Your solution is to change from Sydney+DST to Adelaide+DST. 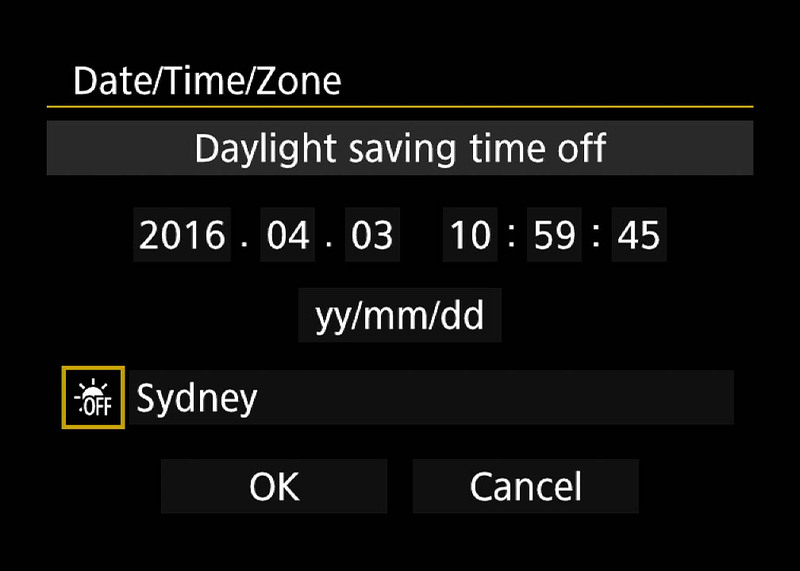 For Norfolk Island you stay on Sydney+DST (UTC+11) all year round (this changed in late 2015). date/time, Lord Howe, Norfolk Island. Bookmark.